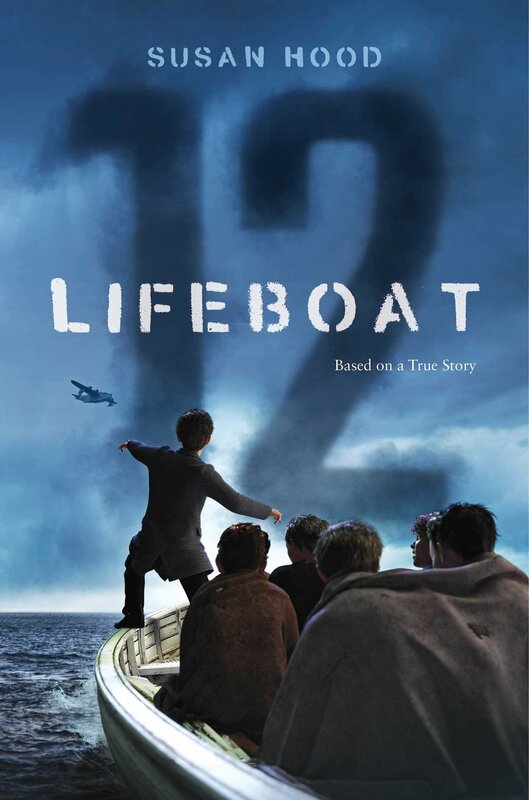 Summary: As the London Blitz begins, 13-year-old Ken Sparks is sent on the SS City of Benares as part of a group of 90 children evacuating to Canada. He is glad to go, both to get away from the bombing and because he feels unwanted by his stepmother. The ship is luxurious, and when the crew assures them they’ve passed the danger zone for torpedoes, the kids relax and enjoy themselves. During the first night of “safety”, there’s an explosion, and all passengers are hurried to the lifeboats. The Benares has been hit by the Germans and is sinking fast. Ken is assigned to Lifeboat 8, but forgets his coat, and after running back to get it, ends up on Lifeboat 12. When the sun rises, they are alone at sea: six boys, one of their chaperones (the only woman), a Catholic priest, and a few dozen crewmen. They drift for many days, enduring hunger, thirst, trench foot, and the unknown of whether they will live or die. There are many examples of heroism, and Ken plays a part in their rescue with his knowledge of different aircraft. There’s a happy ending for Lifeboat 12, although many others were not so lucky, including all those assigned to Lifeboat 8. Ken gets a huge welcome home, assuring him that he is loved and cherished by his father, stepmother, and 3-year-old sister. Includes many pages of additional information, resources, and photographs, including a reassuringly healthy one of Ken Sparks in 2015 at age 88. 336 pages; grades 4-8. Pros: This extensively-researched novel in verse will attract all kinds of readers with its edge-of-your-seat suspense and historical detail. Fans of the I Survived series will enjoy this real-life World War II adventure featuring kids much like themselves. Cons: It was not particularly relaxing reading all the details of the many days at sea. I do hope I never suffer from trench foot.